Achieve a lustrous finish to tiles by using tile trim, it also offers protection and decorates tiled outer wall corners and edges. Made from high grade aluminium which has been anodised to provide high corrosion resistance and durability. 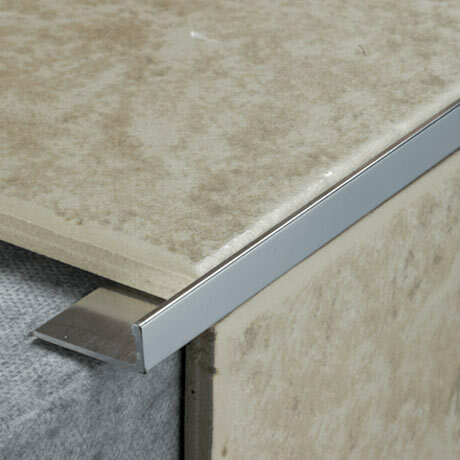 This trim is suitable for use on tiles up to 8mm thick. Trim arrived well packaged and in damaged.